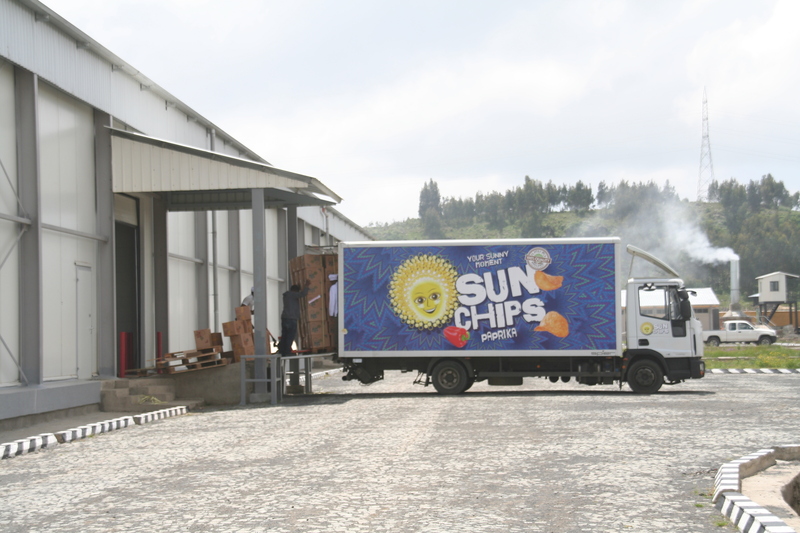 Holland Dairy is a leading dairy processing company near Addis Ababa, Ethiopia. Holland Dairy is a well-known brand recognized for its high quality products, especially yoghurt and milk. The company sources its milk locally. 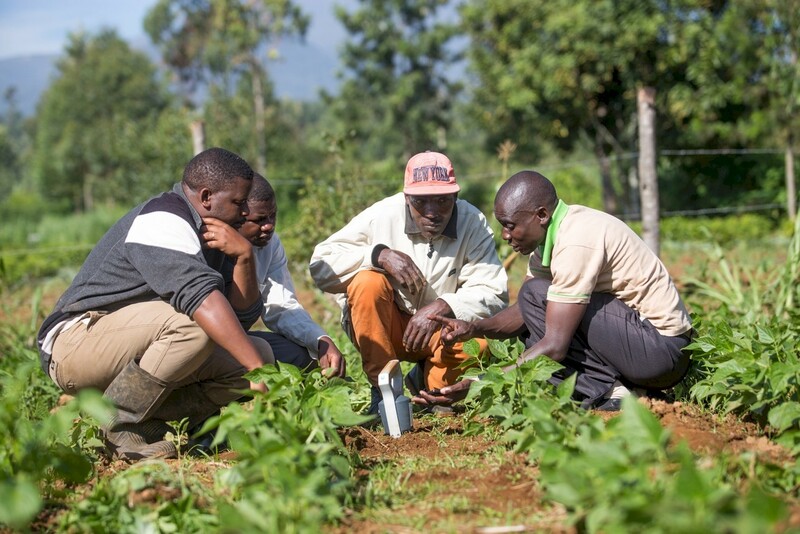 Its main suppliers are smallholder farmers. 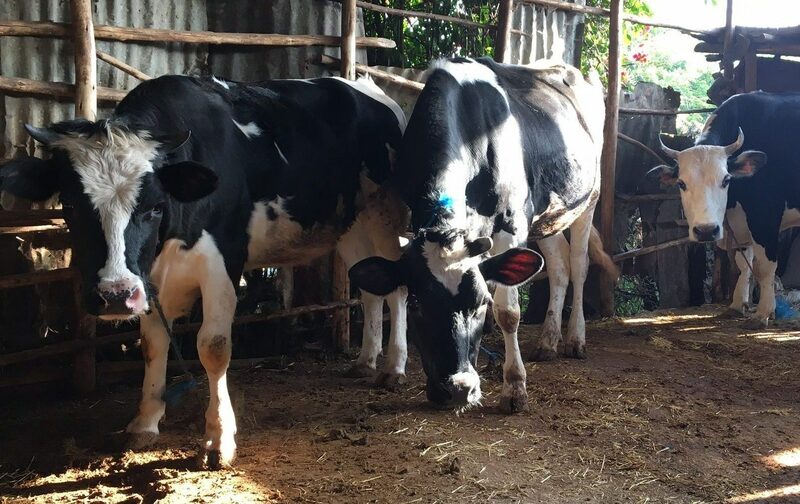 Holland Dairy aims to contribute to food security by helping to develop the Ethiopian dairy sector, a sector of crucial importance to rural and urban economic development. Ethiopia’s dairy sector currently has significant potential but lacks resources and knowledge to modernize its value chain. The dairy and livestock sector already contributes considerably to the GDP. 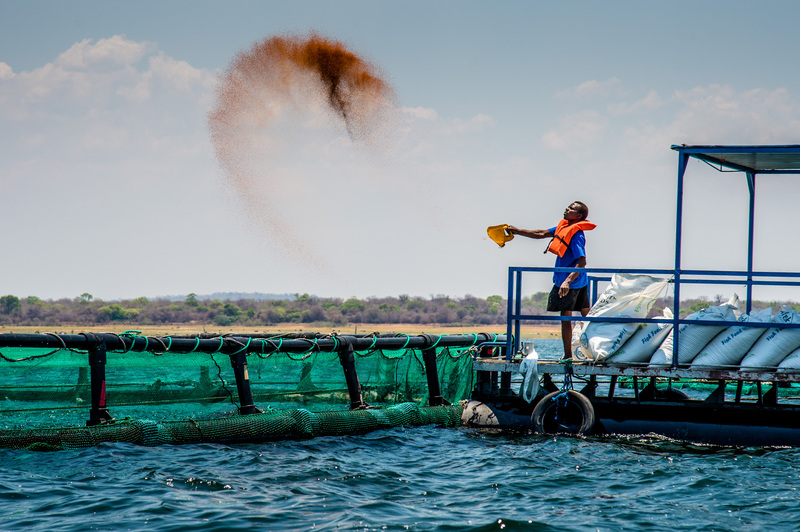 The most significant impact that can be achieved is an improvement supply chain through technical assistance, additional income for smallholder farmers, better storage, transport and processing equipment and increased availability of quality dairy products. After being established in 2009, Holland Dairy has built a solid foundation but was seeking partners that can help further improve the company and expand the business. Holland Dairy has proven its ability to help increase living standards for the local community, and with a new partner this positive impact on food security could be further increased. For this investment Veris has partnered with FrieslandCampina. Veris Investments and FrieslandCampina will provide growth capital and will assist Holland Dairy with determining the strategy for expansion and further improving the company.